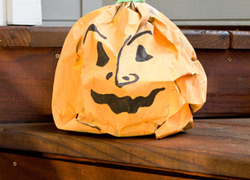 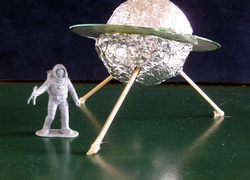 Your kid will delight in creating an extraterrestrial vehicle from goods found around the house. 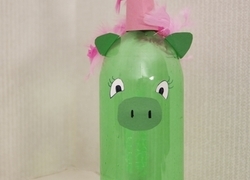 There's no telling where her imagination will go! 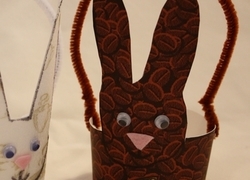 Transform a paper coffee cup into an adorable Easter bunny gift basket in this year three arts and crafts activity. 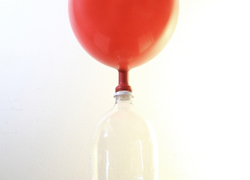 Who says you have to buy your toys at the toy store? 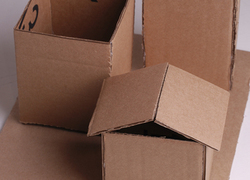 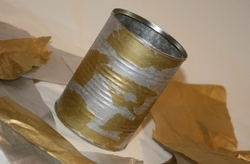 In this activity, you can plan and build a pretend play city entirely out of recycled materials. 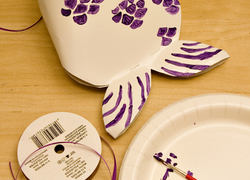 Transform your kid into an Olympic champion with this fun medal-making project. 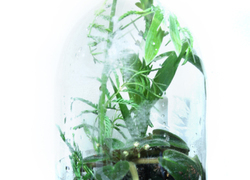 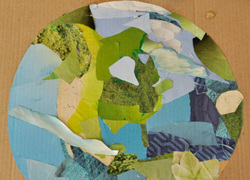 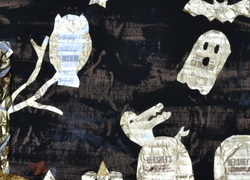 Kids can put old magazines and unwanted clothing to good use by creating an Earth Day-themed multimedia collage in this eco-friendly arts and crafts activity. 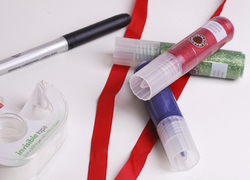 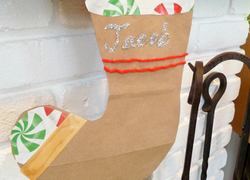 This Christmas card holder craft is a great activity for your child. 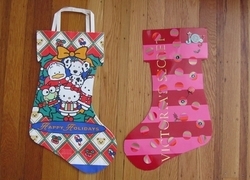 Make a Christmas card holder with your child this holiday season. 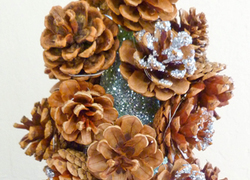 Pine cone centerpieces make for a festive and natural holiday decoration. 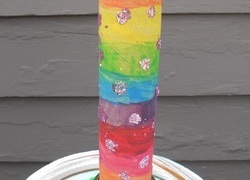 Make a pine cone centerpiece to display on your table or mantelpiece. 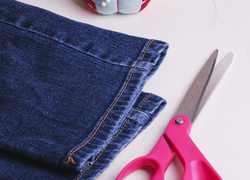 Save money by having your tween rock these homemade jeggings, a good craft for a lazy afternoon. 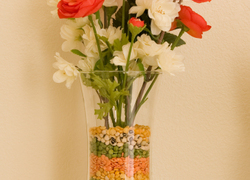 Spice up your everyday vase with this fun craft adding colorful layers of beans to a regular vase. 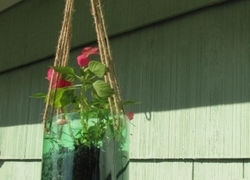 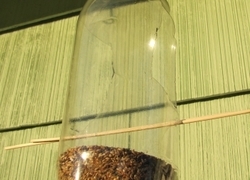 The beans add beauty and function, helping prop up flowers. 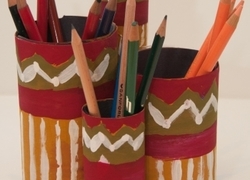 Help your child organise her jewelry or hair bands with this pretty holder made from recycled materials. 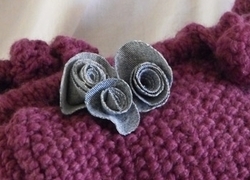 The finished holder also makes a great gift! 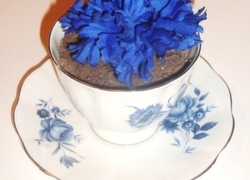 If your child isn't wild about tea, help her repurpose an old teacup and saucer as a quirky decorative planter. 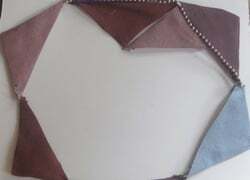 Discover a way to take old denim out of your child's closet without removing it from her life with this beautiful recycled craft. 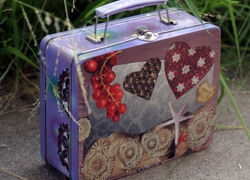 Create a one-of-a-kind lunchbox with your second grader using recycled materials and some down home ingenuity!